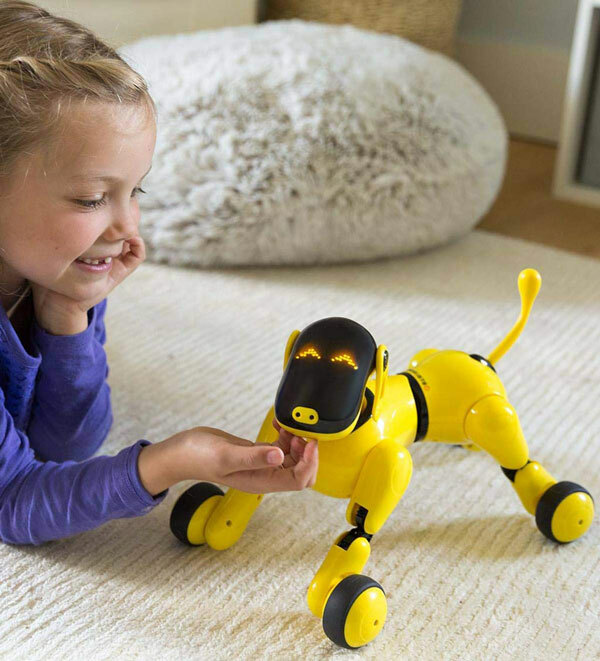 Meet Gizmo the robotic dog: a cute toy with app and voice control that can do all kinds of fun tricks to keep your kids entertained. Gizmo comes with a bunch of preprogrammed tricks right out of the box, but you can teach him new skills through its free app. It can also serve as a regular Bluetooth speaker. This robotic dog can dance, roll on the ground, and show its emotion. 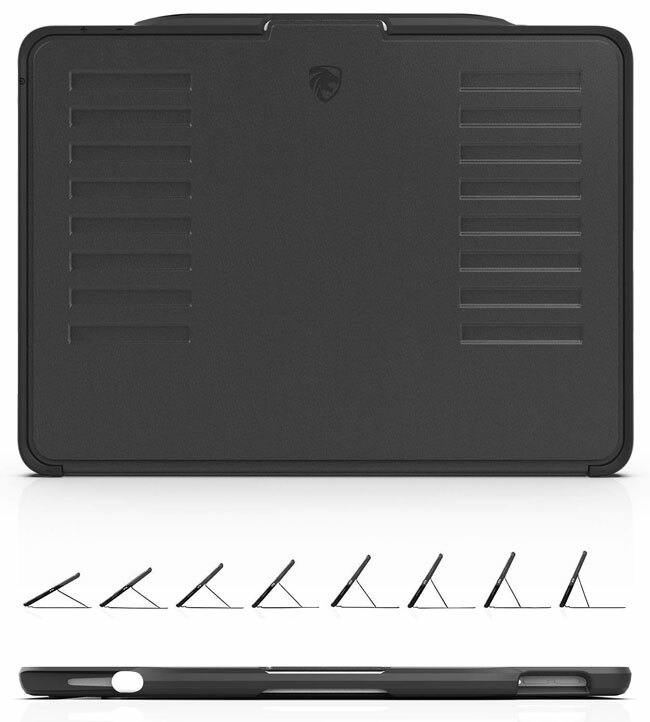 It is available for under $130 at this time.